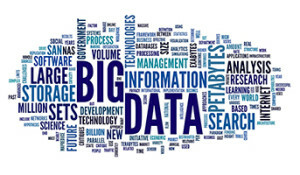 Every conference I attend is almost guaranteed to have Big Data as a main course on the agenda. 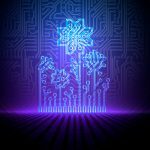 The focus is usually on how to manage it once you have it, how to get by with what you’re stuck with, and how in-memory technology can help you access it better. My view is, why not get it as clean as possible on the way in? Winshuttle for Master Data may contain a number of very useful and critical components of data maintenance and data governance, but the basics of it are very straight-forward. It sounds easy… and in fact, it is. So, what’s the ROI? 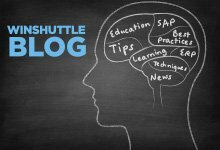 With the rapid deployment design and the no-programming approach, Winshuttle does offer the quickest path to better SAP master data. 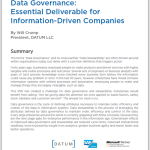 What is the difference between Data Governance and Data Stewardship?